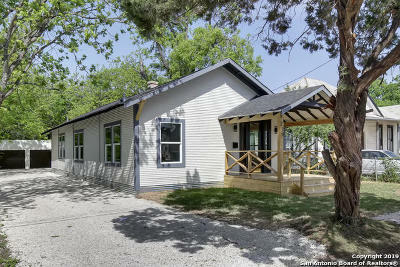 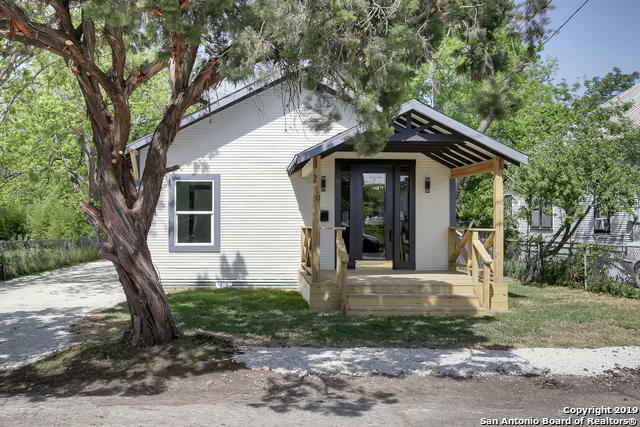 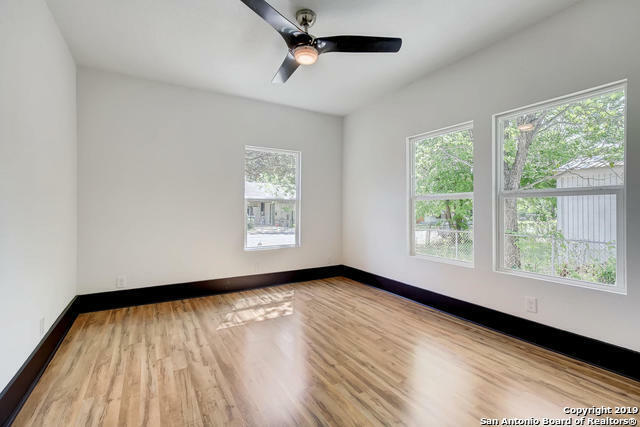 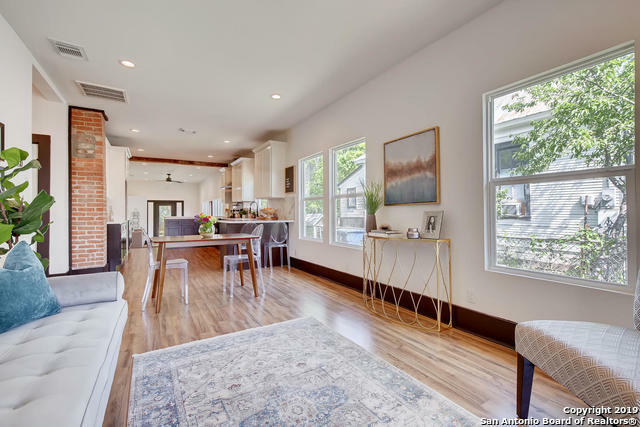 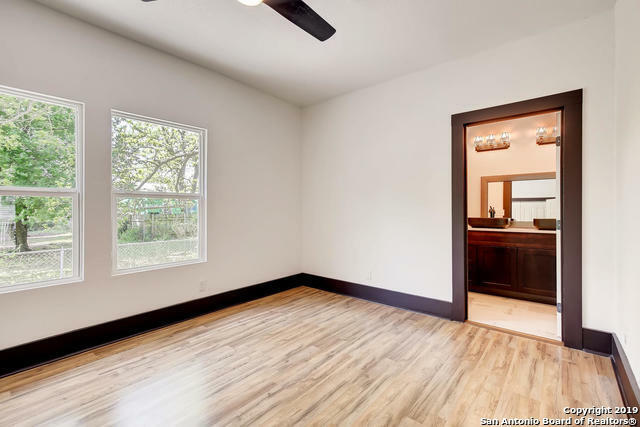 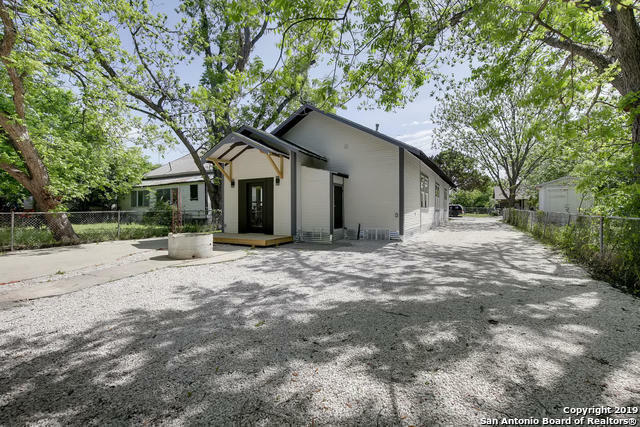 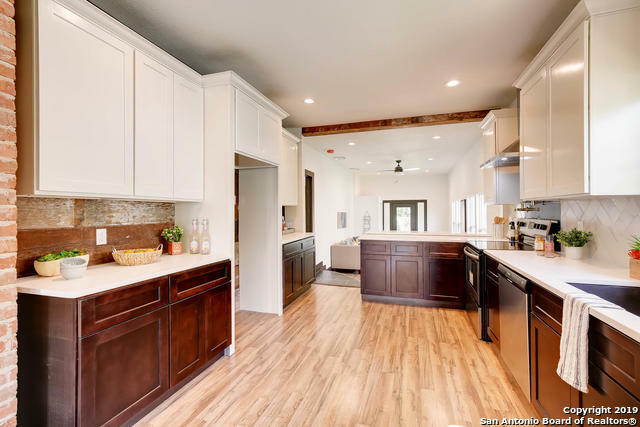 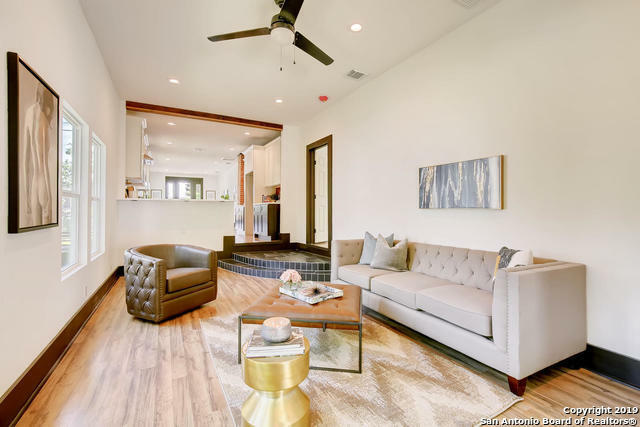 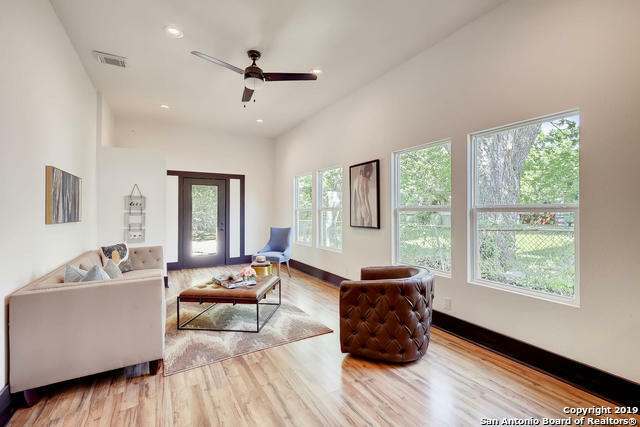 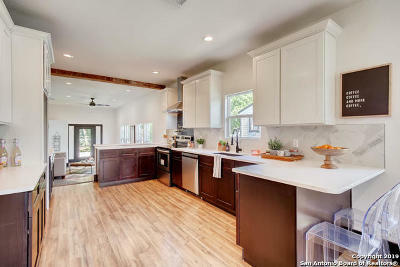 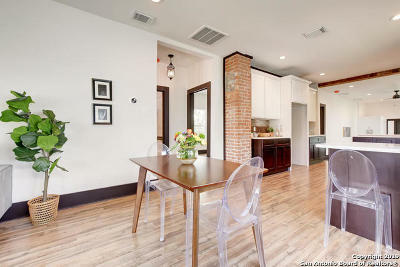 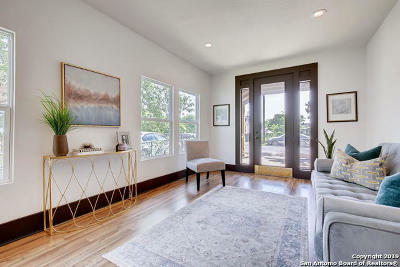 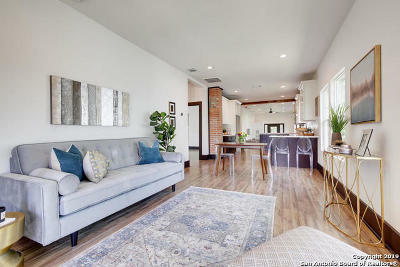 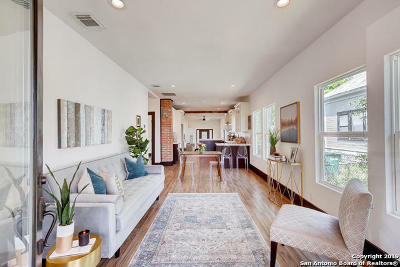 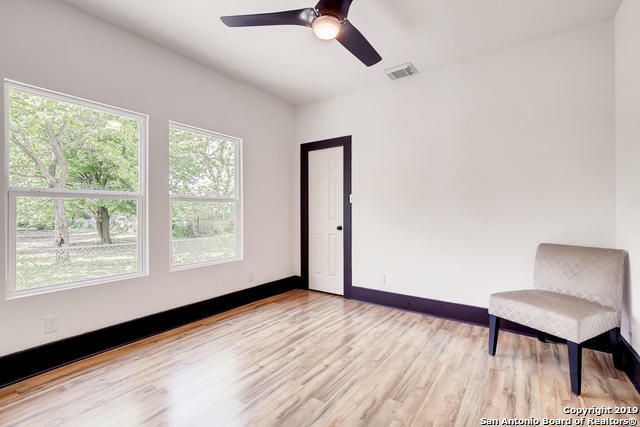 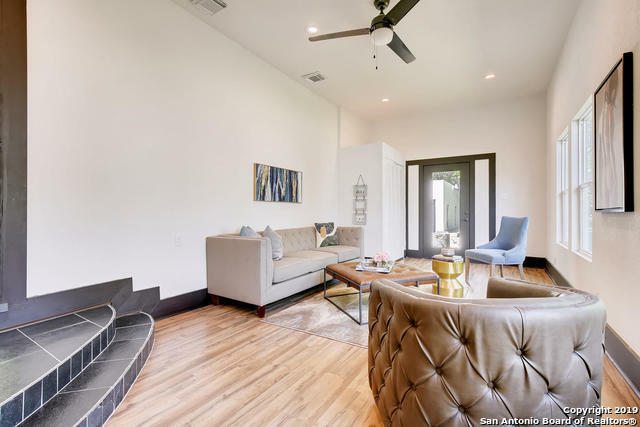 This lovingly restored 1925 craftsman is full of unique, high-end finishes, including quartz countertops, custom cabinets, large porch deck, high ceilings, refinished exposed brick and shiplap. 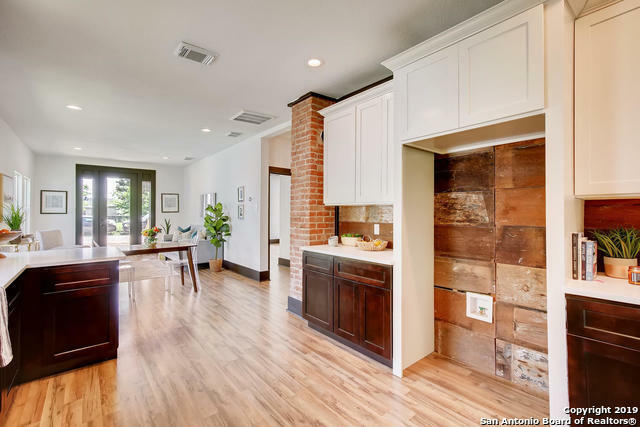 You&apos;ll love entertaining in this home blending 1920s character with modern conveniences. 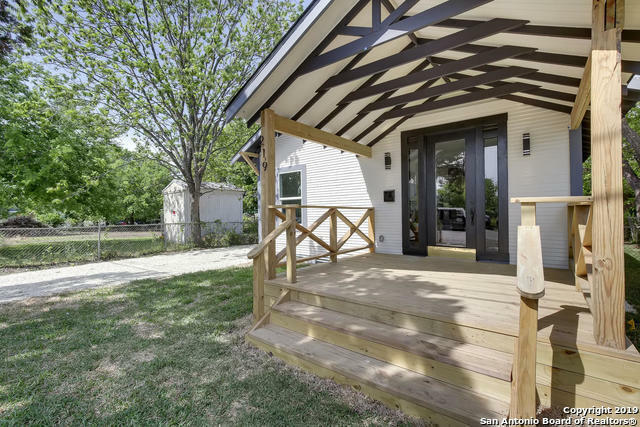 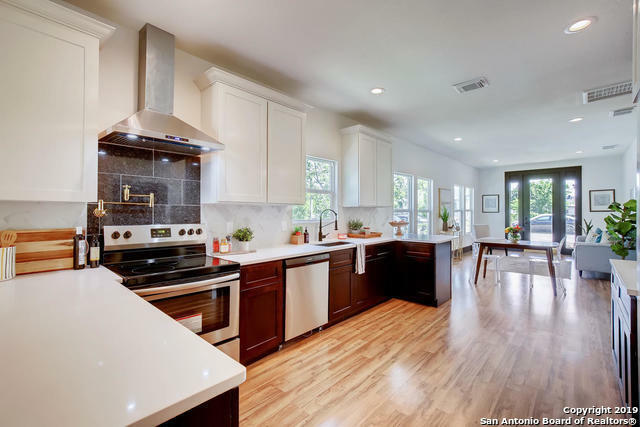 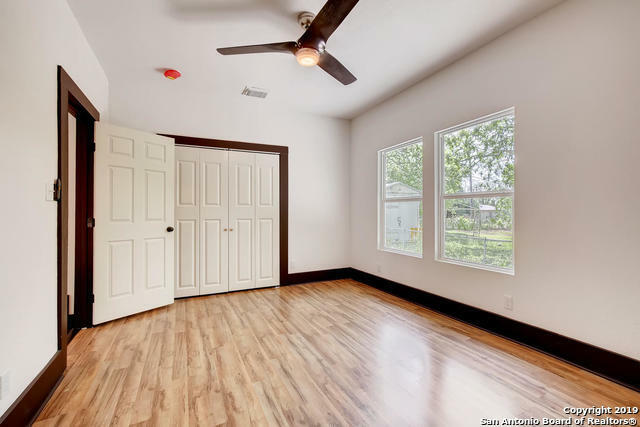 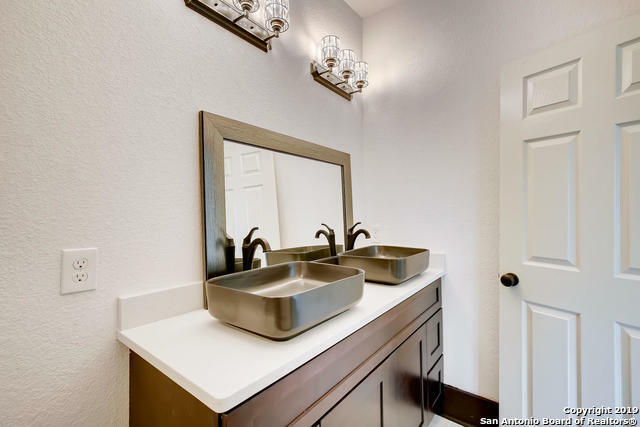 A bold exterior, bright, open floor-plan & efficient upgrades make this the perfect urban oasis. 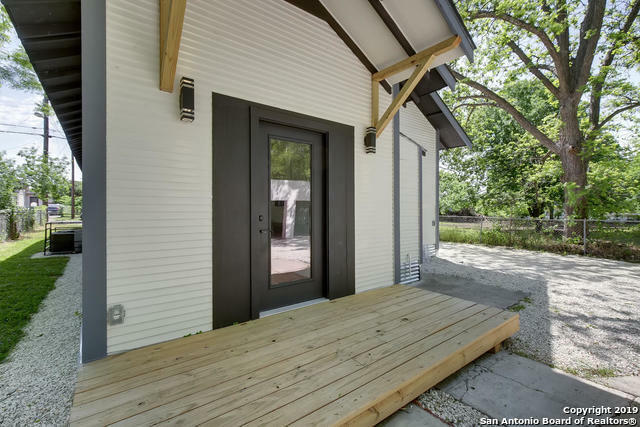 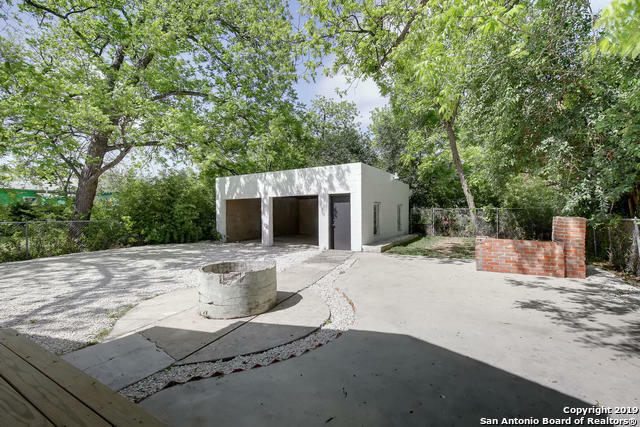 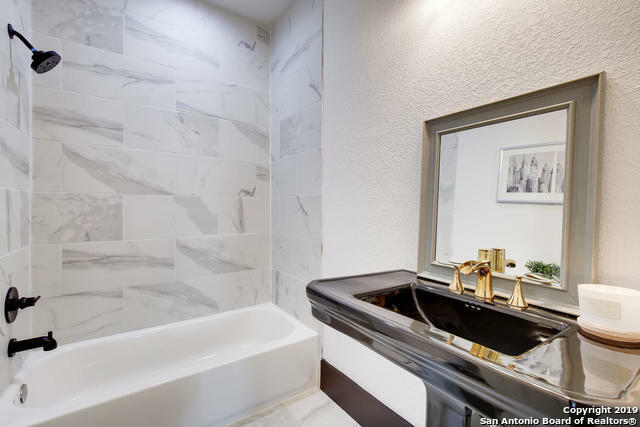 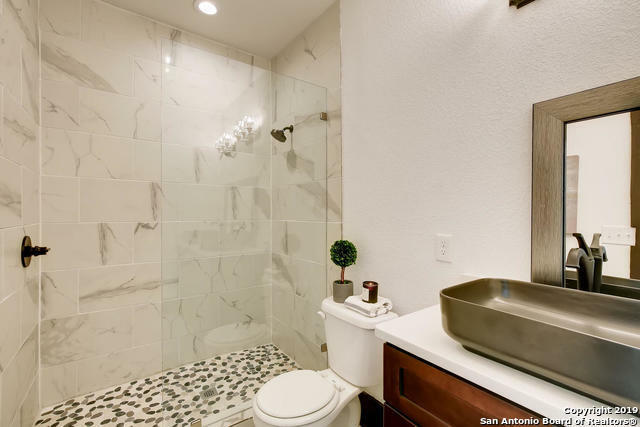 Enjoy city living & bike to nearby Downtown or Southtown for live music, great food, art & the Riverwalk. Welcome home!